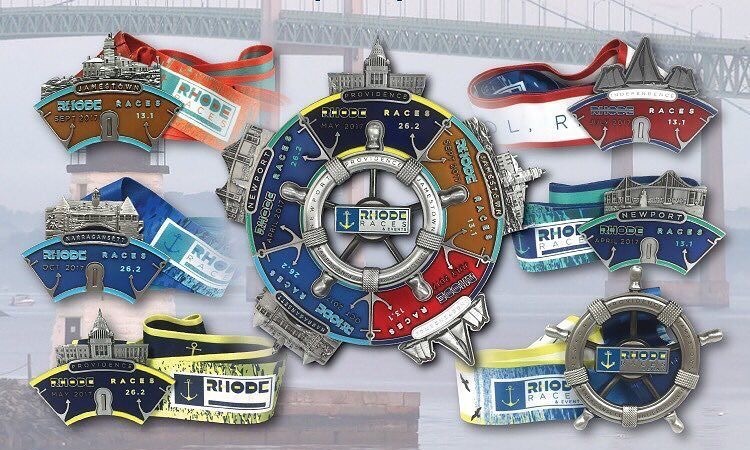 If there is one race I wish I could partake in around the 4th of July, it would be the Bristol Independence Rhode Race Half Marathon on July 1st. I have never been to Rhode Island, but I’ve heard some great things about the area and one I will visit in the near future. 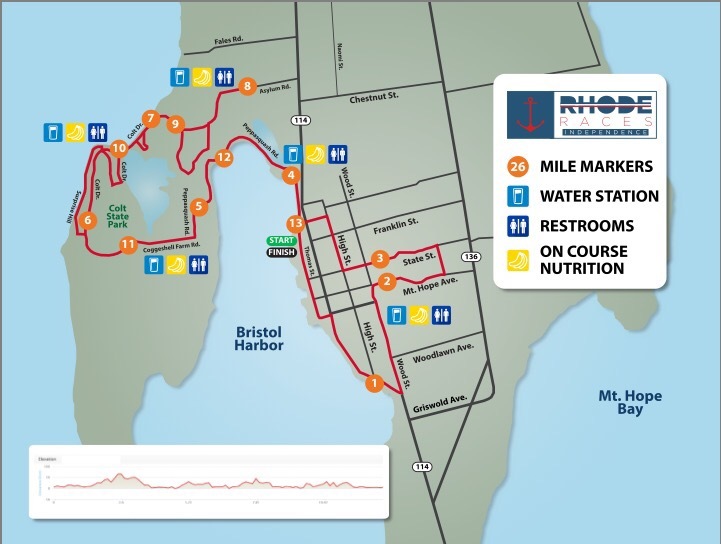 The course is laid out and has runners running through historic homes, a town known for holding the “Oldest 4th of July Celebration in America”, and then out along the coastline. Talk about a race that seems to have it all! This year they added a Kids Obstacle Race to complement the Half Marathon. The race amnentites include a medal, tech t-shirt, FREE RACE PHOTOS and a post race party. So don’t wait much longer as only a handful of spots remain! Save 10% when using BibRave at registration and Run Bristol through the partnership with Bibrave!